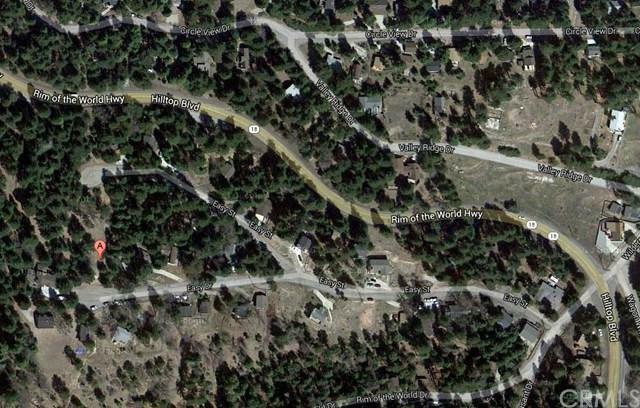 Mountain residential view lot in Running Springs. Seller is flexible and will consider terms. "For Sale sign located on property. See agent's remarks for touring.